Toby Keith will release his new album Hope On The Rocks on Nov. 13. Like his previous recordings, Keith produced Hope On The Rocks and served as its principle songwriter. The lead single off the upcoming album, “I Like Girls That Drink Beer” was co-written by Keith and collaborator Bobby Pinson. The song is already gaining airplay at country radio and sits at No. 19 on the MusicRow chart. The standard edition of Hope on the Rocks will have 10 tracks, and a deluxe version will have fourteen tracks. A full track listing is forthcoming. Currently, Keith is still touring on his Live In Overdrive Tour, presented by Ford F-Series. 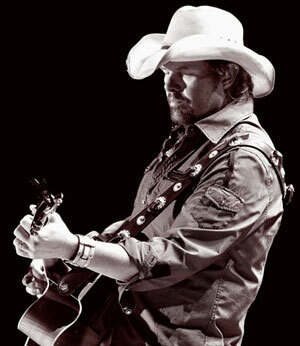 For more information visit tobykeith.com.